VICTORIA WYNNE-JONES is an Auckland-based art historian, curator and writer. She recently completed her doctoral thesis, titled “Unfolding Relations: Intersubjectivity Choreographed in Contemporary Art,” at the University of Auckland, New Zealand. She currently lectures in the disciplinary areas of Art History, Fine Arts and Dance Studies. 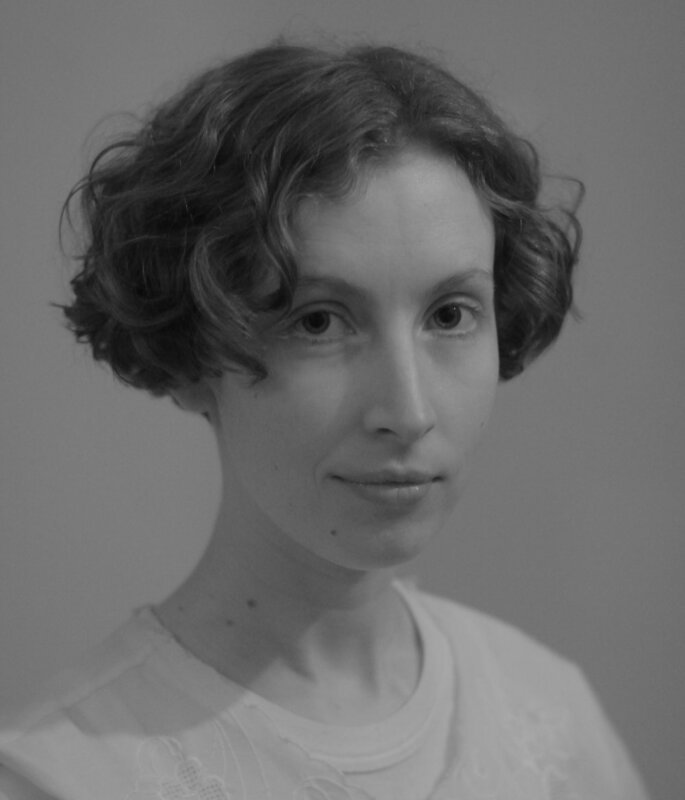 Her research focuses on the intersections between dance studies and performance art as well as curatorial practice, feminisms, contemporary art theory and philosophy.